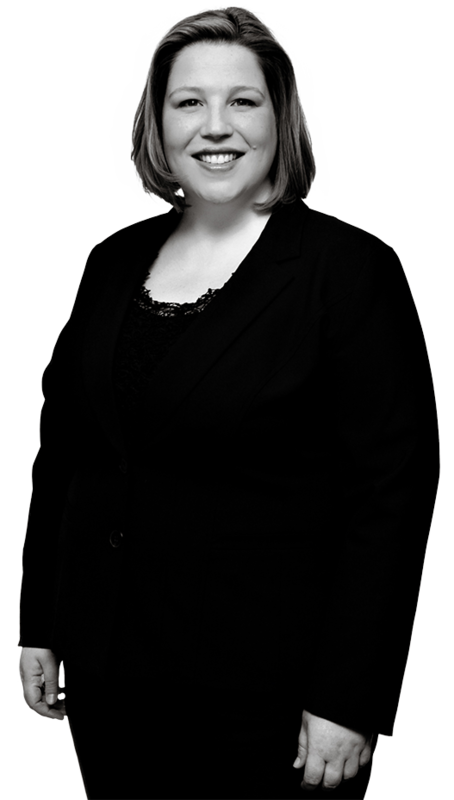 Elizabeth specializes in trademark, unfair competition and Internet law, particularly as it relates to the management of global brand portfolios. Guided by each client’s often specific business goals, Elizabeth strives to continuously develop overarching brand strategies that apply to every day commercial initiatives. She is valued by her clients and colleagues alike for her efficiency and consistently excellent work product. Elizabeth’s domestic and foreign trademark practice includes trademark clearance, prosecution, maintenance and enforcement, including Inter Partes Review proceedings before the Trademark Trial and Appeal Board, and complex negotiations resulting in co-existence and license agreements. As many organizations rely on an online presence to reach customers, a large portion of Elizabeth’s practice is devoted to protecting her clients’ brands on the Internet. Her experience in this area includes domain name portfolio strategy and new gTLD planning, domain name acquisition and registration, as well as portfolio management and ongoing enforcement, including actions under the Uniform Domain Name Dispute Resolution Procedure. Elizabeth’s clients include large domestic and international companies, where she works directly with internal marketing departments and in-house counsel. For more than a decade, Elizabeth’s dedication to delivering comprehensive legal counsel and to understanding her client’s business practices and operational procedures has resulted in long-term relationships based on exemplary work product and trust. An effective speaker, Elizabeth regularly presents seminars on topics pertaining to trademark and Internet law. She serves as an educator not only to her clients, but also to professional groups and trade associations.